Window World of Lake Charles is locally owned and operated in Lafayette, LA. The store, located at 114-A Arnould Blvd., Lafayette, LA 70506, serves homeowners in the counties of DeQuincy, Jennings, Lake Charles, Sulphur, and Westlake. 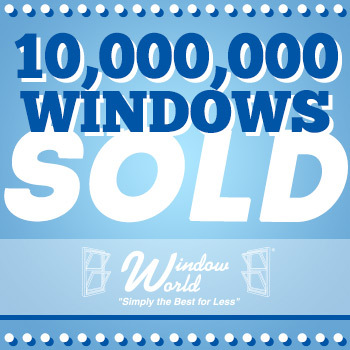 For more information about Window World of Lake Charles, visit www.windowworldlakecharles.com or call (337) 562-0508.